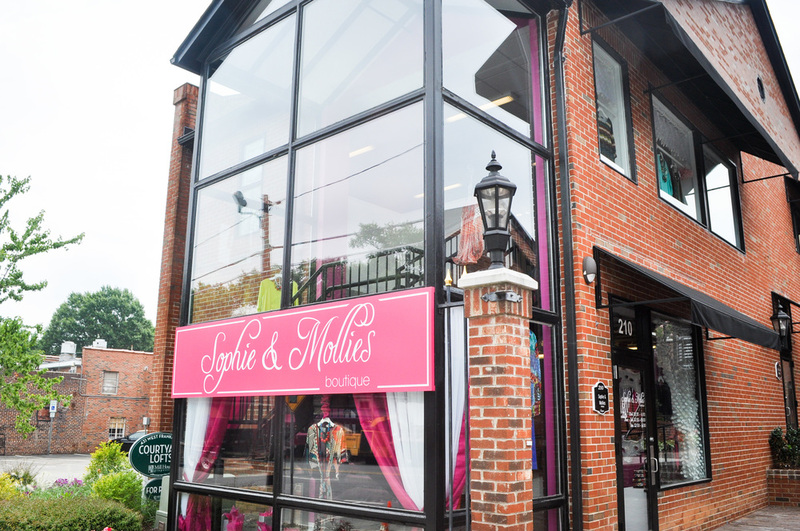 Sophie and Mollies opened in late April and has an amazing mix of brands, styles and price points. 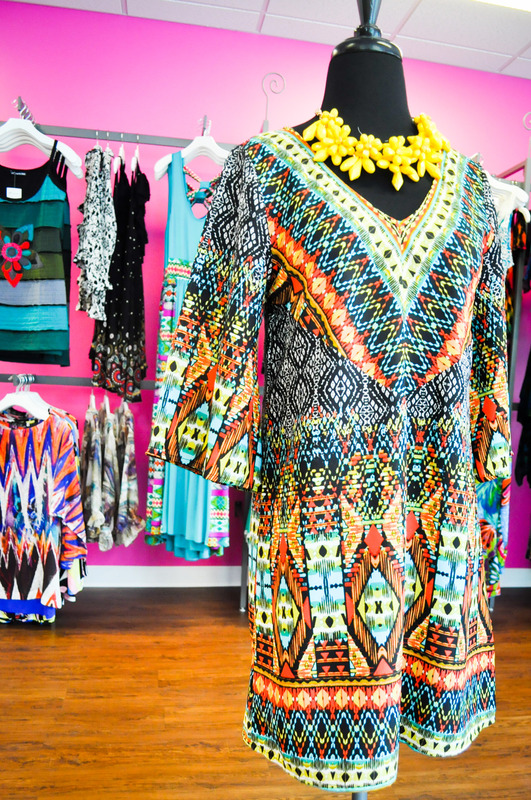 All the items are hand picked fashion pieces chosen from the owners at Markets all over the country. 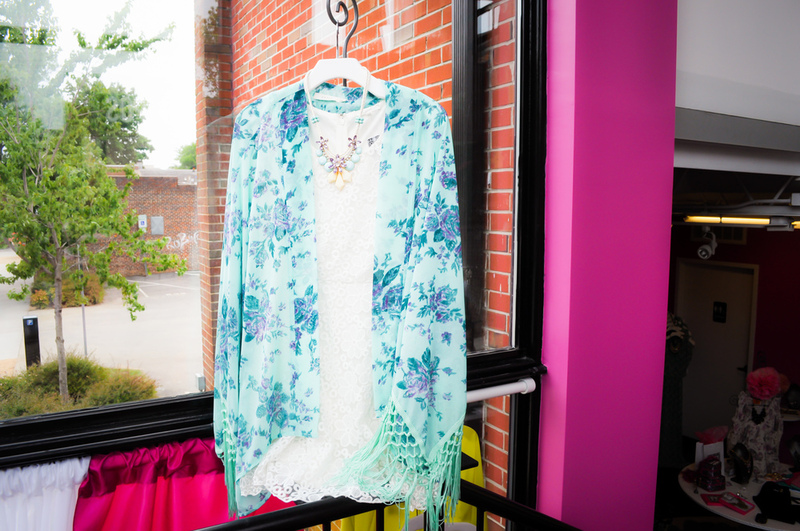 The boutique is overflowing with bright colors, trend setting styles, and beautiful statement necklaces. It's a little treasure in the heart of Chapel Hill. Sophie & Mollies' goal is to inspire style in every woman. They want every shopping experience to be fun and inviting. Whether your style is pretty or edgy or classic or sophisticated you can find it here. 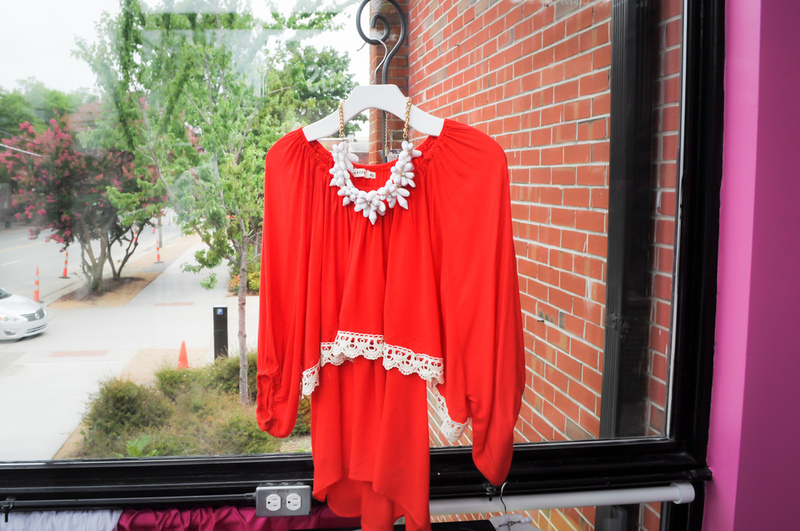 Their hope is that when you open your closet it will be filled with unique pieces from Sophie and Mollies that reflect a beautiful side of you.